Performing Sudarshana Homam shields us from evil impact, disposes of undesirable elements and improve the energy level in nature. Lord Sudarshanar is the considered as one of the capable signs of Lord Vishnu and you can see Lord Vishnu holding the Sudarshana Chakra on his right hand which is an intensely powerful weapon. He is otherwise called Chakarath Aalwar in Tamil. 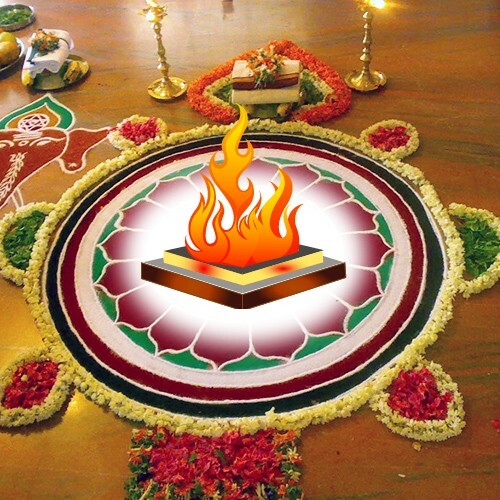 This homam is intensely powerful and it shields one from their enemies and destroys evil drishti along these lines giving help from every one of your issues. This homam is performed invoking Lord Sudarshanar took after by the chanting of Lord Sudarshana Mantra.